Looking for comfortable Case Closed Meitantei Konan Kaitou Kid anime dakimakura body pillow? 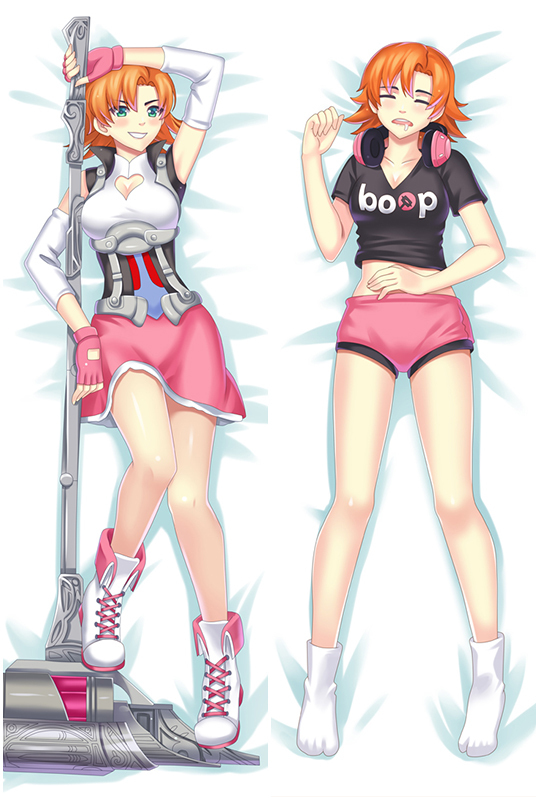 coosfly.com has new two way tricot Kid body pillow to accompany you every night. Bring comfortable double-printed Case Closed Meitantei Konan Kid and Shinichi dakimakura body pillow home to make them more perfect with you! Four kinds of materials Peach Skin, Super Soft Velvet, Smoothknit, 2Way Tricot are provided to meet your need. The Super soft feeling of this New Case Closed Meitantei Konan Kid and Shinichi Dakimakura ensures that you have a comfortable night's sleep with your favorite character. Fast shipping are provided in Coosfly, you can receive your beloved waifu within a week now. 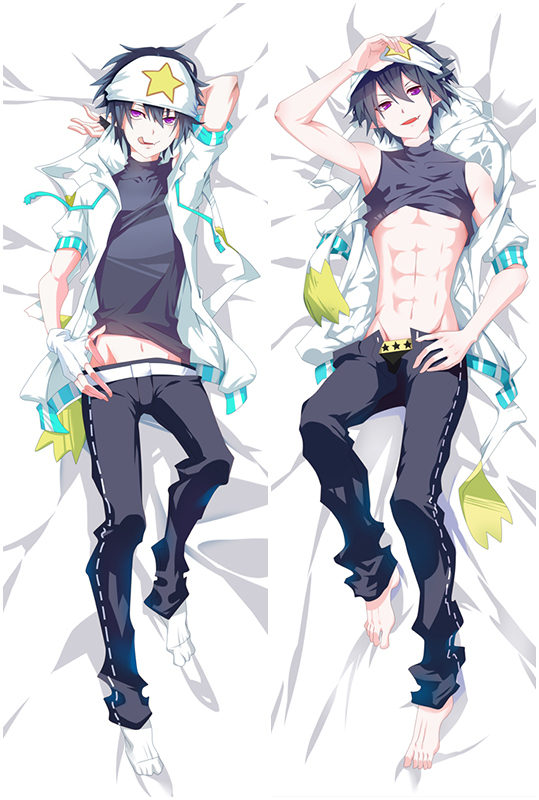 New Case Closed Meitantei Konan Kid and Shinichi Anime Dakimakura comes with the top quality fabric you can find in this price. We provide you the most cost-effective Kid and Shinichi dakimakura in the market.The HD printing makes Kid and Shinichi vivid. Have a good sleep with Kid and Shinichi , the soft feeling of this fabric will mistake you that you are living with the real Kid and Shinichi.